One of my favorite books is “Information Anxiety.” It was written by Richard Saul Wurman in 1989. He was both an architect and an architect of ideas. Even if you’ve never heard of him, your life has been impacted by this great genius of our time. Think ACESS® guides to cities, signage (from JFK to the world beyond), the formatting of books – and of course the TED conference which he created in 1984! Most of us are hampered by an education that inadequately trains us to process it. Words may mean one thing to one person and quite something else to another…At least in the absolute sense, it is impossible to share our thoughts with someone else, for they will not be understood in exactly the same way. 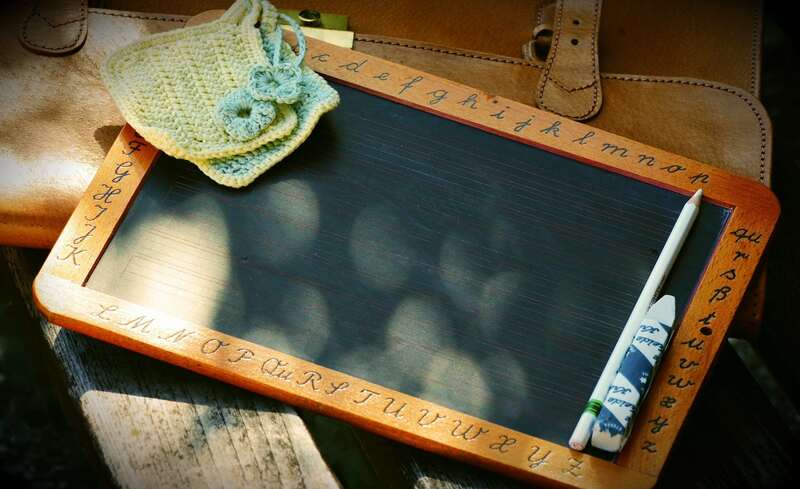 In order to teach, you have to remember what it’s like to not know. You have two ears and one mouth. Remember to use them more or less in that proportion. Don’t plan your reply while the other person is speaking. Be aware of your personal prejudices (everyone has them) and make a conscious effort to maintain your objectivity. Can you tell why as often as I buy the book, I give it away to the next person who’s ripe for a major thought-birth? Pesach is fast approaching and the three names of the holiday (The Holiday of Matza; The Festival of our Redemption; and Passover) embody a 3-step model for education and renewal. 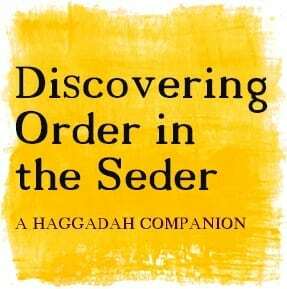 The Haggadah Companion includes a step by step guide to getting the most out of your Seder experience. One recording explores the names of Pesach as a template for emerging from our personal exile and the other discusses how to prepare spiritually for the seder. All this for just $18.00! And if you’d like more, consider joining our Rosh Chodesh membership site. I’ll be launching the membership on tonight’s call. Stay posted for more information later this week. In the meantime, here’s to a blessed day. May you find delight amidst the holiday preparations.